Dax (5473) - The above (Click the chart for enlarged view) is Germen Dax index chart. In the last three months, the fall started from 7383 and ended at (till date) at 4966. Total fall was 2417 points.Whereas total up and down spread for the last three months was 7354 points. This is the Highest index spread in the world in this period. "Steve's brilliance, passion and energy were the source of countless innovations that enrich and improve ( or to be improve) all of our lives. 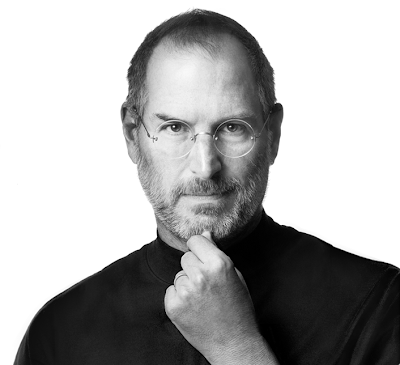 The world is immeasurably better because of Steve,"
He was the one man, who lifted APPLE Market Cap. to $ 350 Billion (No.1 Market Cap. in the world atleast for some times but now next only to Exxon) now what neXT is no more.